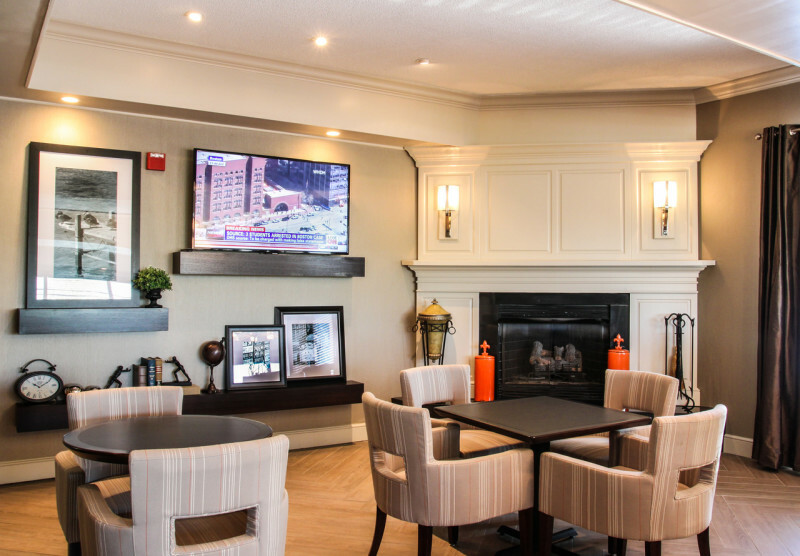 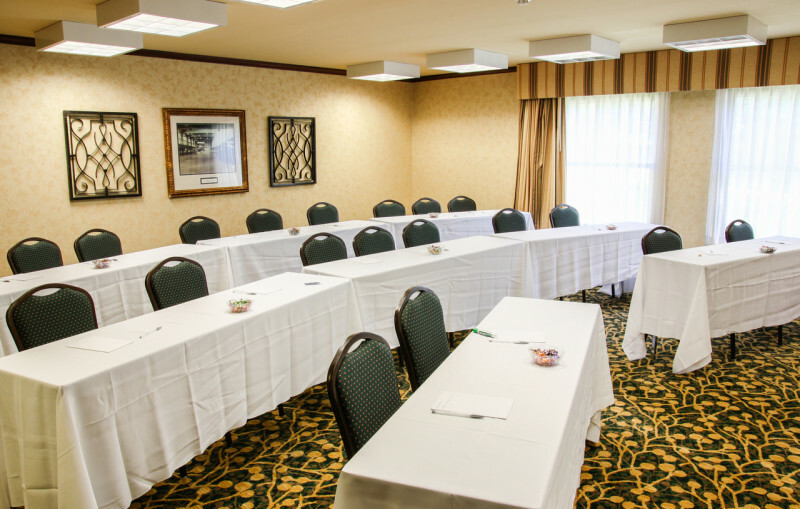 Whether you’re planning a corporate meeting or need accommodations for a family reunion or our child’s sporting group, we’re delighted to offer you easy planning and booking tools to make the process quick and organized. 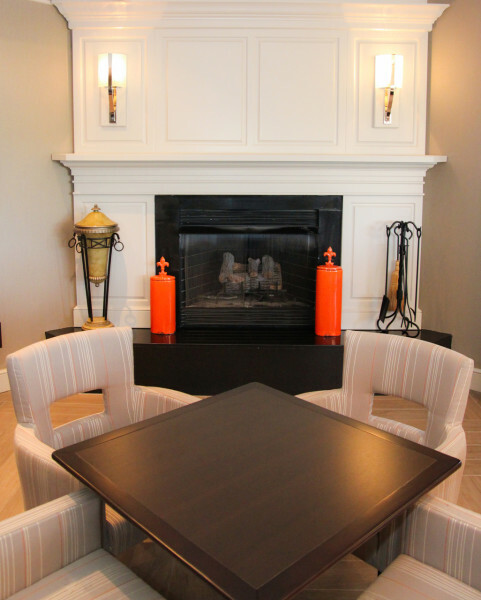 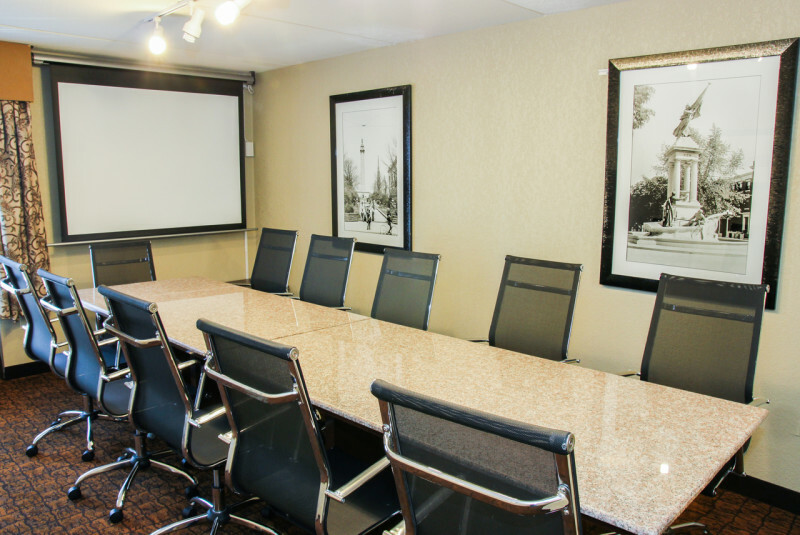 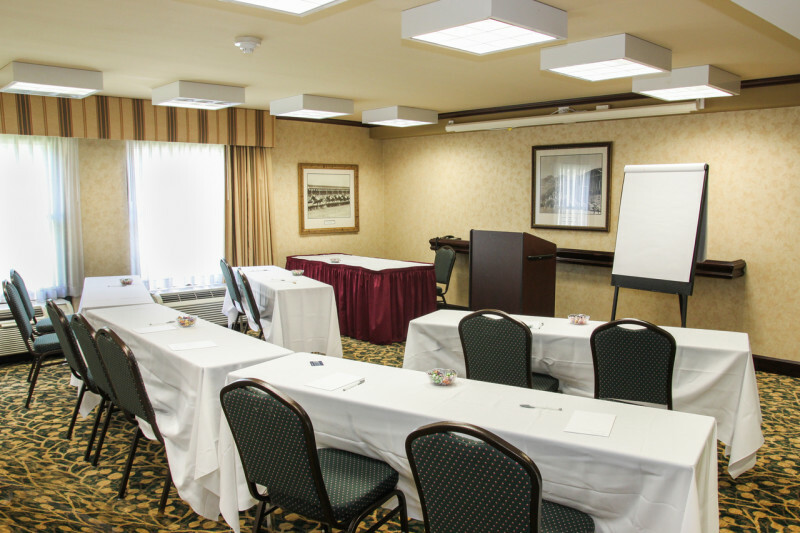 Flexible meeting and event rooms for up to 60 guests. 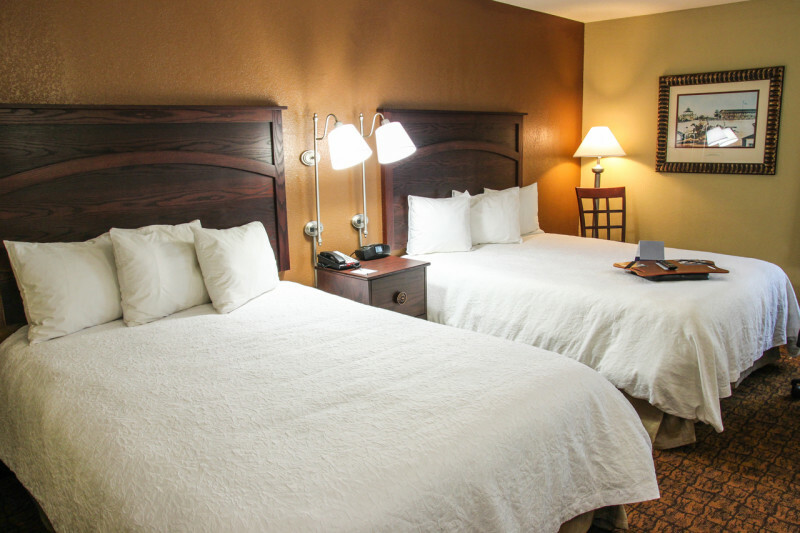 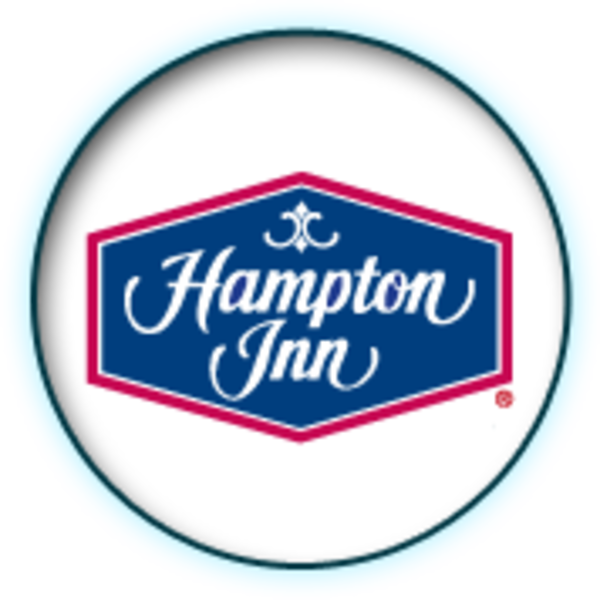 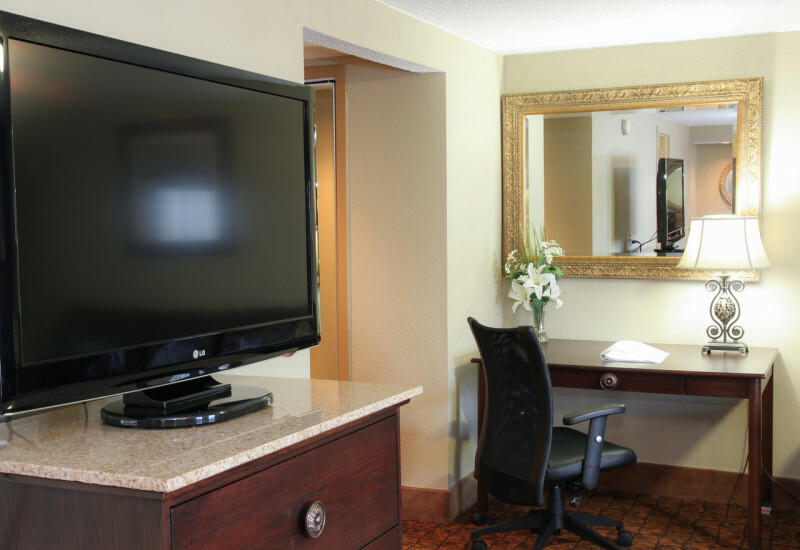 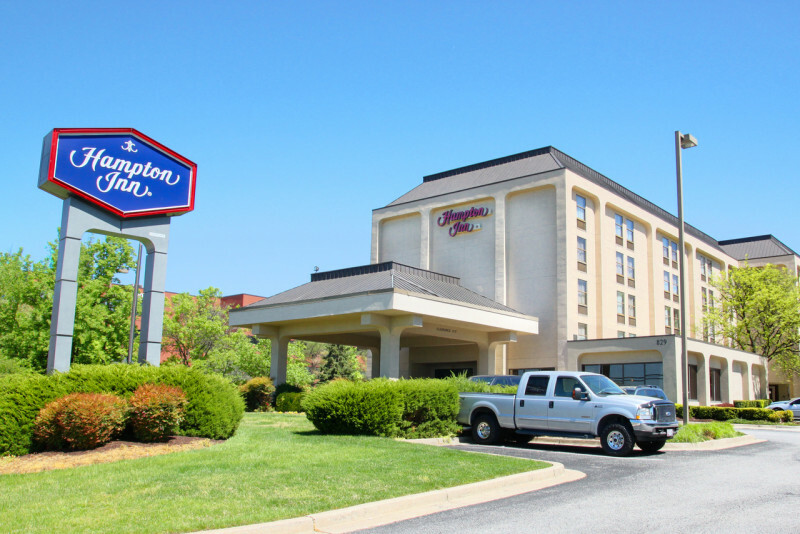 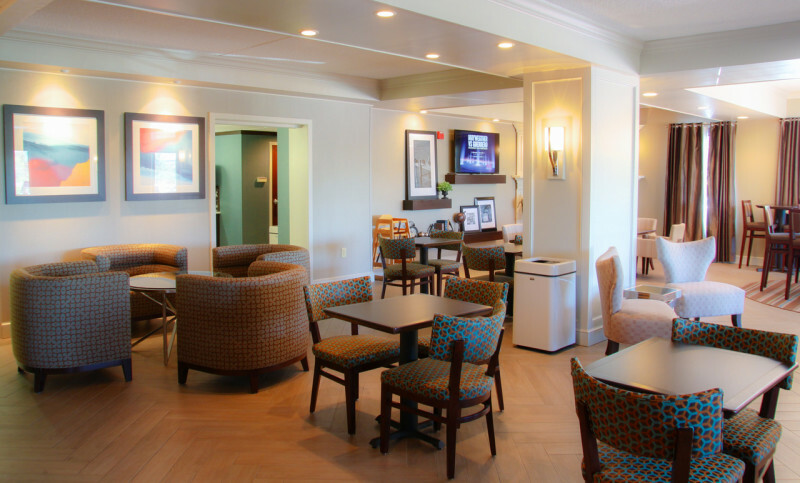 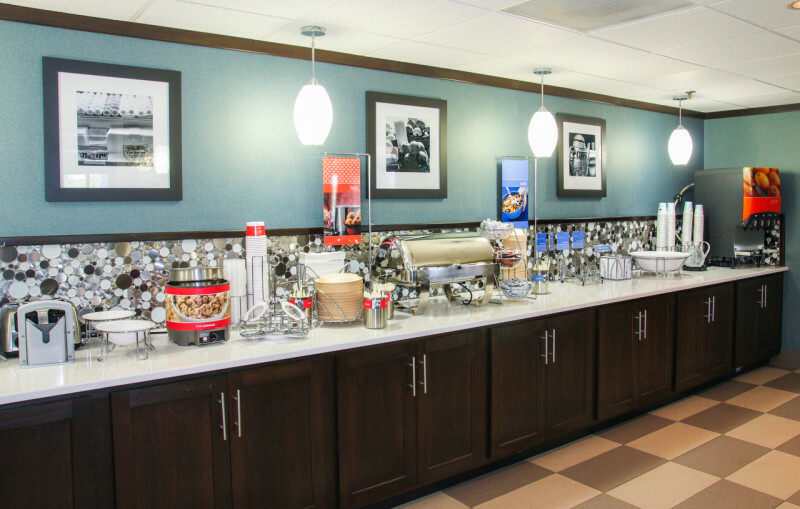 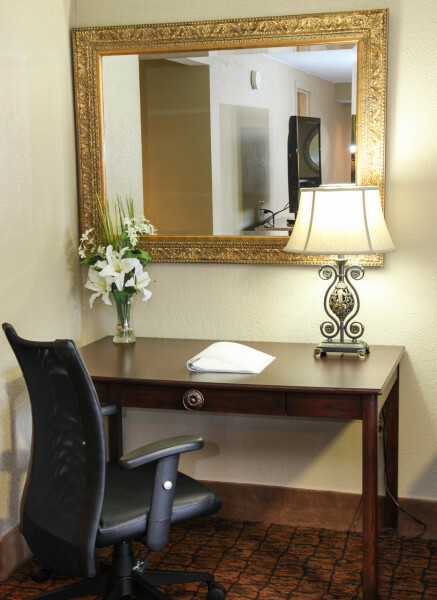 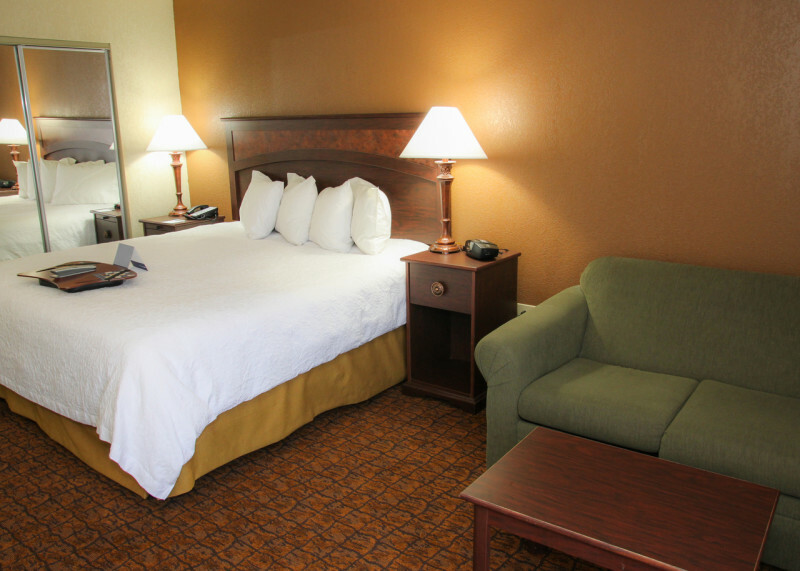 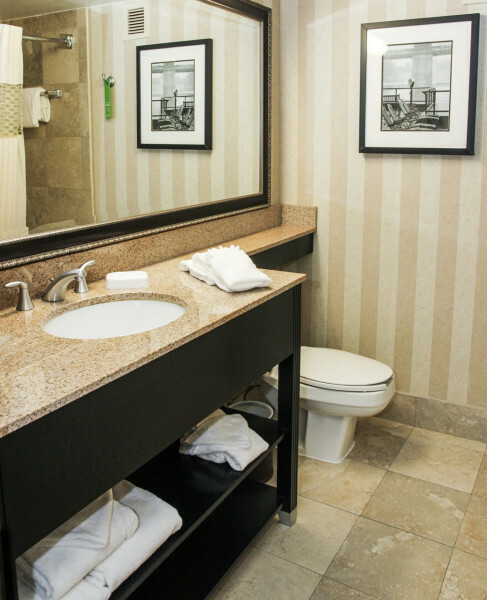 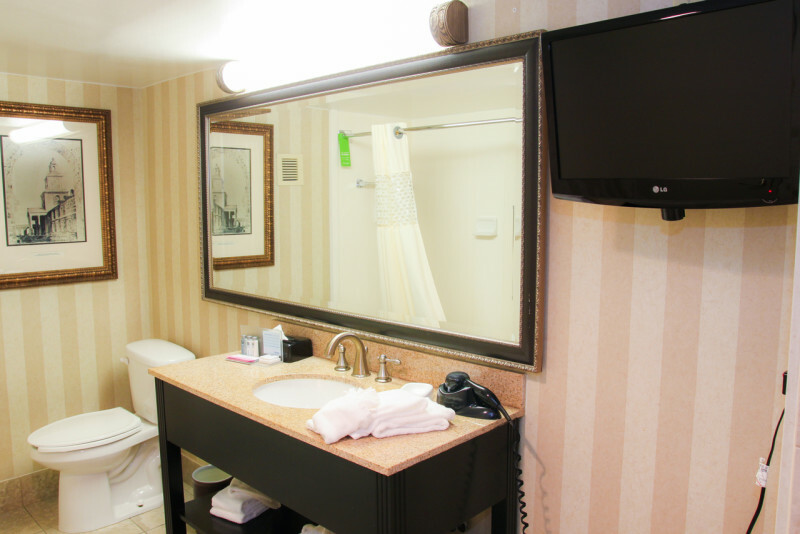 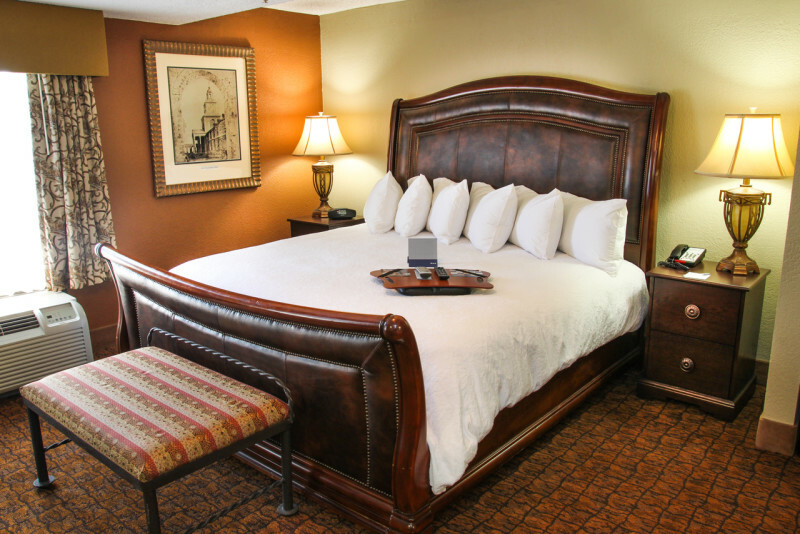 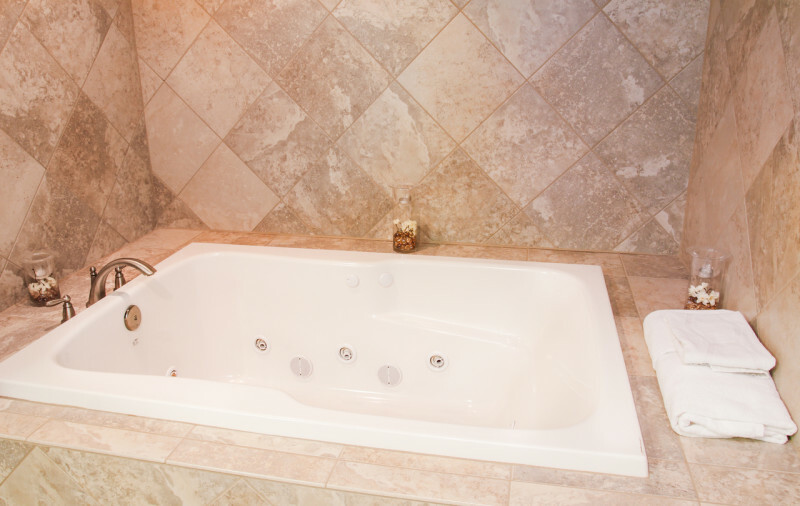 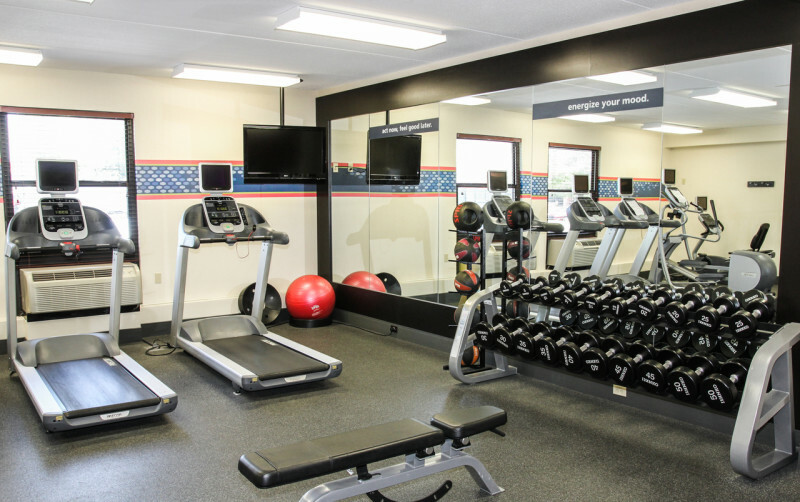 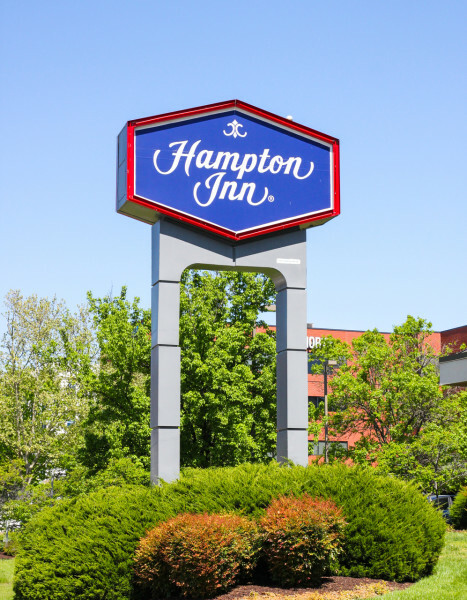 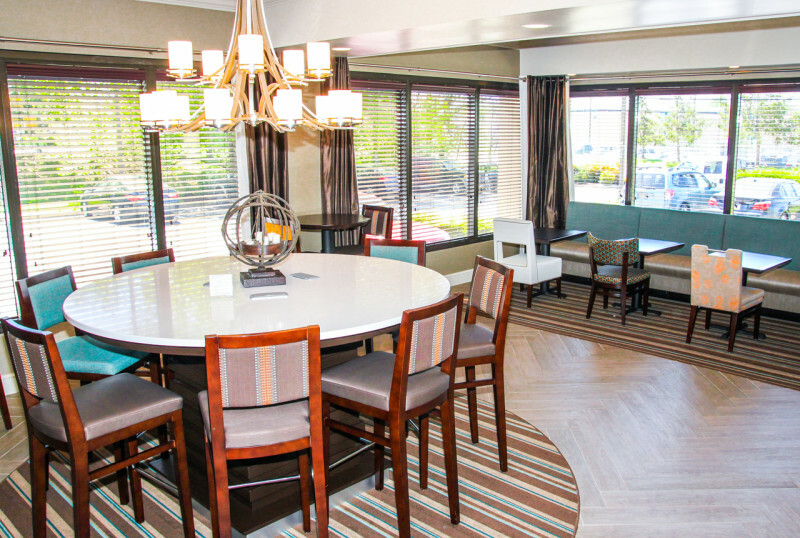 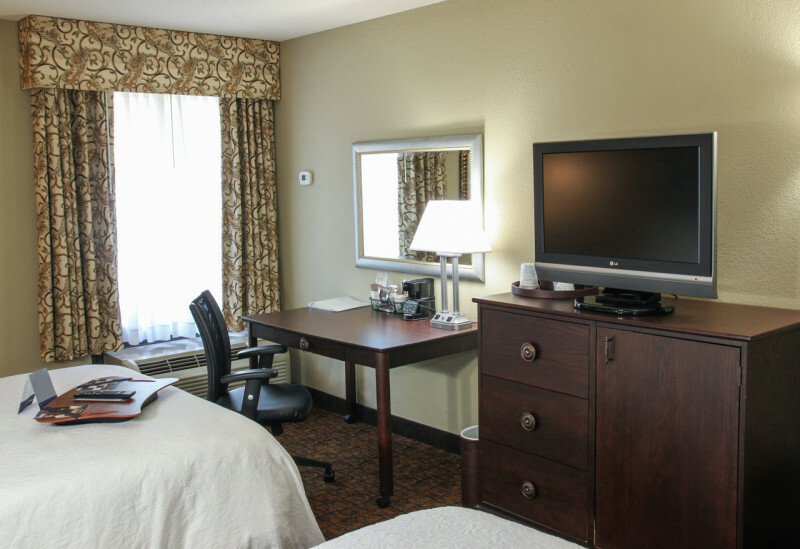 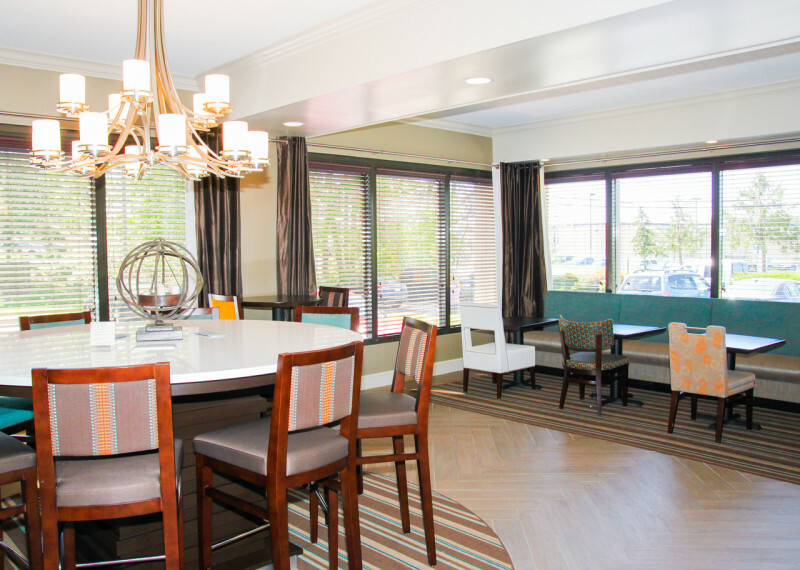 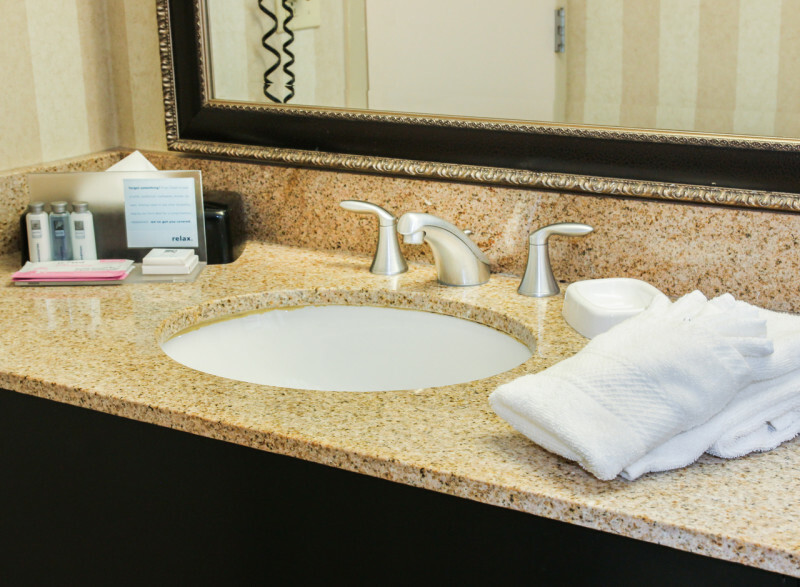 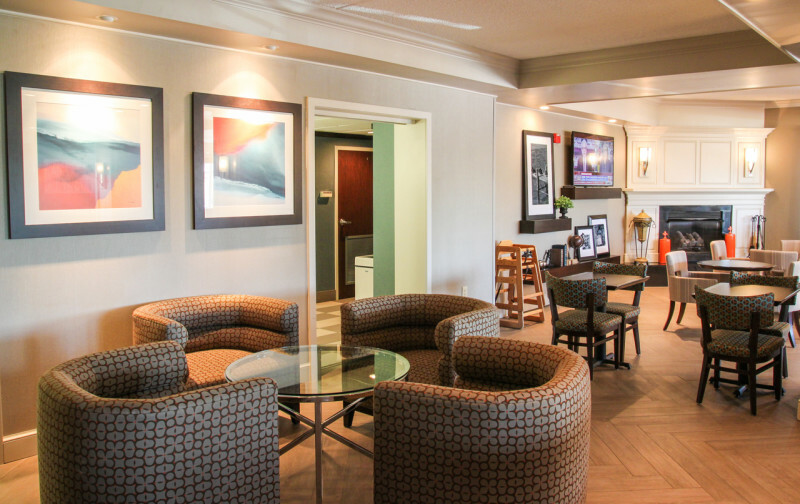 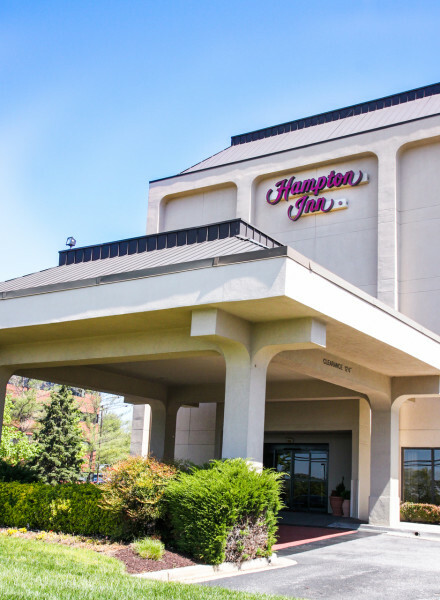 The Hampton Inn Baltimore/Washington International Airport Is conveniently located and offers a variety of services and amenities that are backed by our 100% Satisfaction Guaranteed to make your stay more enjoyable.